diffraction equation. Real-world applications of Fourier analysis are described in the chapter on musical tones. 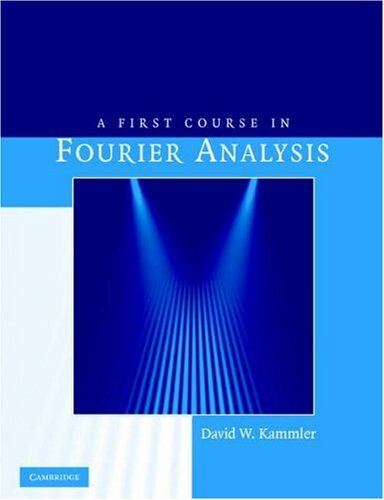 A valuable reference on Fourier analysis for a variety of students and scientific professionals, including mathematicians, physicists, chemists, geologists, electrical engineers, mechanical engineers, and others. Serge-Christophe Kolm is Professor of Economics at the Ecole des Hautes Etudes en Sciences Sociales, Paris.